The Michigan Firemen’s Memorial features a wall listing the firefighters who died while protecting the communities they served. 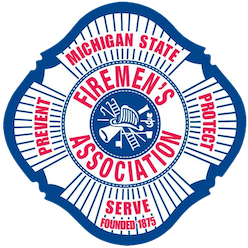 The mission of the Michigan State Firemen’s Association is to provide a forum for its members to disseminate their thoughts and ideas for the fire and life safety service. To provide educational programs for suppression; life care; management; and prevention. 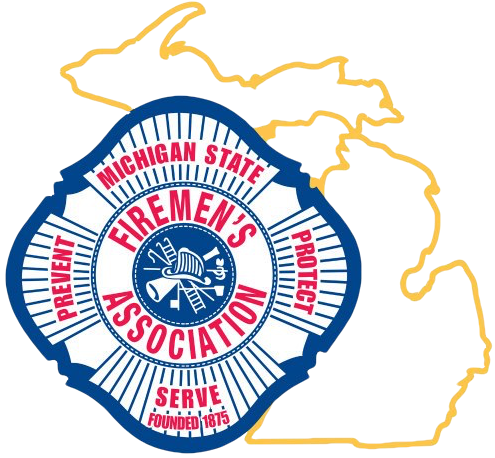 To promote and support legislation that will provide greater safety to life and property against fire danger and other emergency or disaster for all emergency service personnel and citizens of the State of Michigan.